The dress code for the night is semi-formal. Ladies, this event is dedicated to you, so dress to impress. Guests are encouraged to participate in the mix and mingle in the 3TL lounge area between 6:00pm-6:45pm. Please have your business cards and or other marketing material available for networking purposes. Cameras are permitted; however, no camcorders or tripods of any kind will be permitted at the event. Our Media Team will be recording this event. Yes. However, we ask that you please turn them to vibrate or silent so as not to interfere with the event. We also ask that you do not use your cell phone as a video recording device. 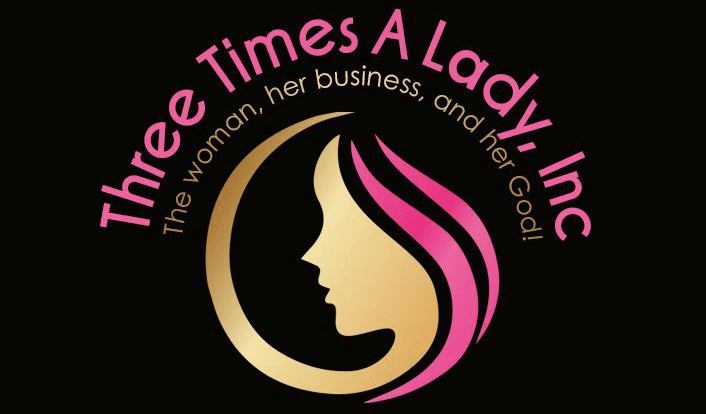 CAN I MEET OR GET AUTOGRAPHS FROM THE 3TL PSALMIST AND GUEST SPEAKERS? The 3TL Launch is designed to be intimate and to encourage interaction. Attendees will be able to visit with experts/speakers during designated book signing times, etc. Autographs and photo opportunities with conference speakers and guest is encouraged. I’M TRAVELING TO ATLANTA FOR THIS EVENT. WHERE CAN I STAY? Unfortunately, children are NOT allowed at this event.